Scrutiny: Sushant Marya roped in for 'Karna Sangini'..
Sushant Marya, who was last seen as Vikram Shekhawat in Rajan Shahi's 'Yeh Rishta Kya Kehlata Hai' will soon be back on a small screen in a different avatar. We heard, the actor has been roped in to play one of the Pandva's in Shashi and Sumeet Mittal’s upcoming show ‘Karna Sangini’. A source closely associated with the show informed us, "The channel and production team were looking for innocent looking guy, who can portray the role of a great swordsman Sahadev. Sushant perfectly fits the bill and has been roped in to play the youngest of the five Pandava brothers." The actor has already signed the dotted lines and will soon start shooting for the promo. We tried to get in touch with Sushant, but remained tight lipped and refused to divulge any details. For those uninitiated, ‘Karna Sangini’ will focus on Karna and Urvi's love story. 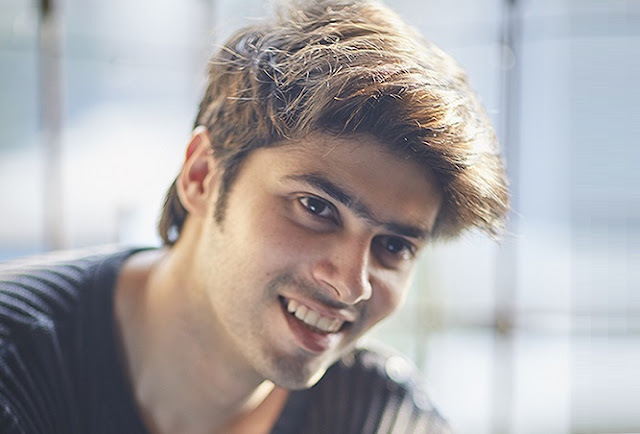 ‘Dil Sambhal Jaa Zara’, the ‘Tum Bin 2’ actor, Aashim Gulati will be seen playing the title role and will be paired opposite 'Swaragini' and 'Pehredaar Piya Ki' fame Tejasswi Prakash. We heard the promo will be shot on 15th of this month and the show is expected to go on-air in mid September.